Inviting prospective clients to view your venue and bring their event to life is a critical opportunity to stand out and differentiate yourself from your competitors. Discover the art of converting a show-round into a sale with this session, taking you on a complete journey, from making the appointment, to securing real revenue. You’ll learn the importance of establishing the client’s needs, to the venue show-round itself, touching on negotiation and closing skills, and concluding with a follow up to convert. Led by expert consultant, Jo Woods, from The Smart Training Company, delegates will benefit from interactive learning in two morning and afternoon sessions with a programme expertly constructed from 30 years of industry experience. This workshop will benefit meetings and events managers, supervisors or co-ordinators that deal with venue enquiries. It would also benefit any manager who would handle walk-ins during the evening or at weekends. 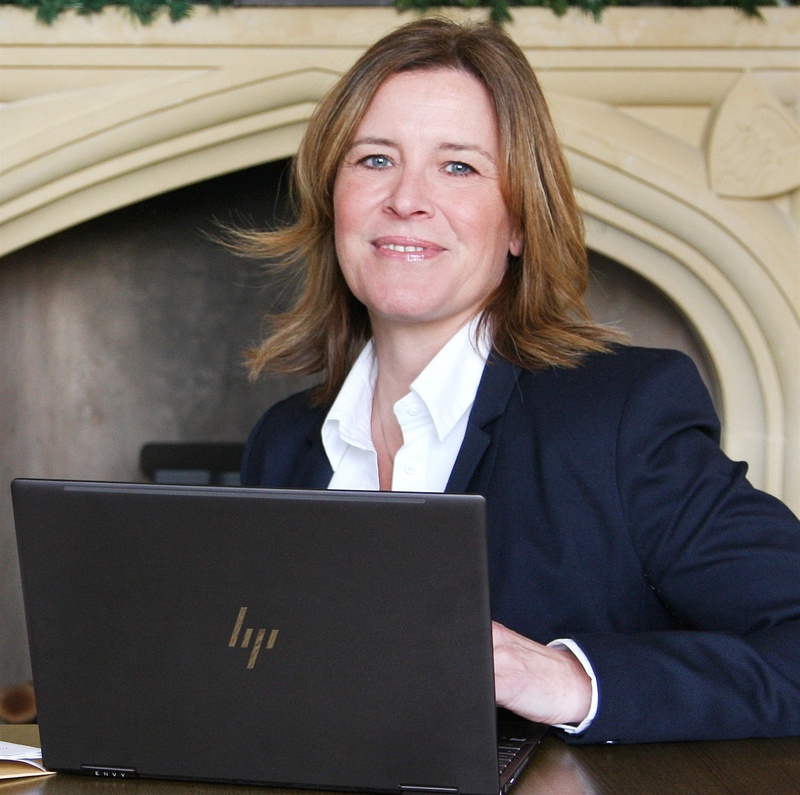 Jo Woods is an experienced consultant who has worked in all aspects of front of house, meetings and events sales and revenue management for over 30 years. Jo has a fun and interactive approach when it comes to coaching and finding ways to develop individuals and teams to manage their space more profitably. My passion lies in revenue management for meetings & events and during the last 15 years of my career I have been involved in national training and consultancy roles for various venues, individual hotels and both hotel chains and management companies throughout the UK.